THE ongoing provincial congress in the MDC Alliance led by Mr Nelson Chamisa has torched another storm after former legislator, Mr Tongai Matutu, was disqualified ostensibly because he had not yet reached the five-year threshold before he rejoined the opposition party. There were chaotic scenes yesterday in Masvingo as party supporters protested over the disqualification of Mr Matutu who was the front runner for the provincial chairperson post after the organising department led by Mr Amos Chibaya barred him on the pretext that he was still to reach five years since he returned to the party. Mr Matutu is perceived to be a loyalist of the party secretary general, Mr Douglas Mwonzora, and there were fears that he would not nominate Mr Chamisa should he land the post to head the province. Party supporters alleged an uneven playing field, arguing that the same template had not been applied on people like Mr Tendai Biti, Professor Welshman Ncube and a host of others who barely had one year since they rejoined the party. 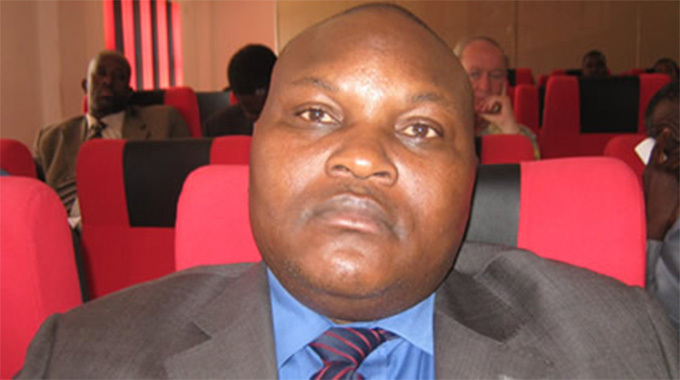 Mr Matutu was set to contest against Mr James Gumbi for the post of provincial chairperson. The decision by the organising department to disqualify Mr Matutu gave credence to complaints raised by Mr Mwonzora that the Independent Electoral Commission, the Zimbabwe Congress of Trade Union, was not in charge of the congress. “Mr Matutu clearly had the upper hand over his rival Mr Gumbi,” said a source who attended the meeting. Others questioned why the organising department intervened ahead of the ZCTU which was charged with running the congress. On Monday, Mr Mwonzora said he withdrew from the ongoing congress because he had raised a lot of irregularities with the ZCTU and the party, but they were not addressed.